! 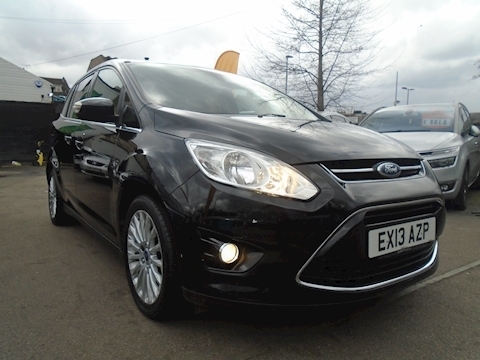 !LOW LOW MILES AND THIS IS THE 7 SEATER MODEL!!!
! 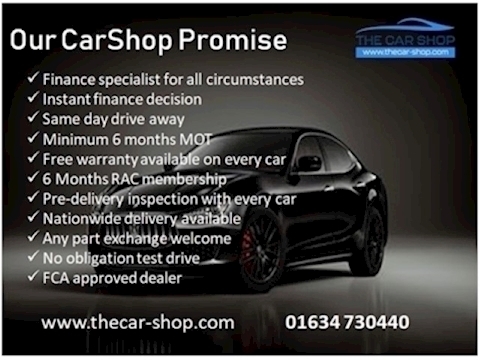 !SAME DAY DRIVEAWAY FINANCE AVAILABLE TODAY CALL NOW!! !! 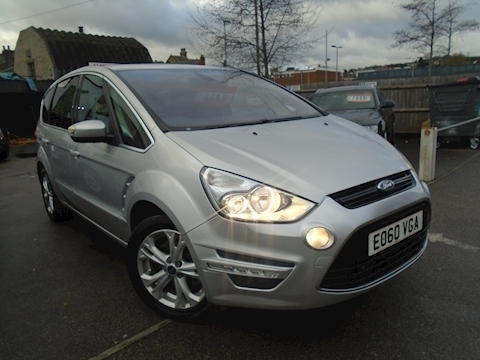 !EXCELLENT FAMILY CAR WITH ACRES OF SPACE FOR YOU AND THE KIDS AND LOTS OF TOYS AMAZING!!! !! 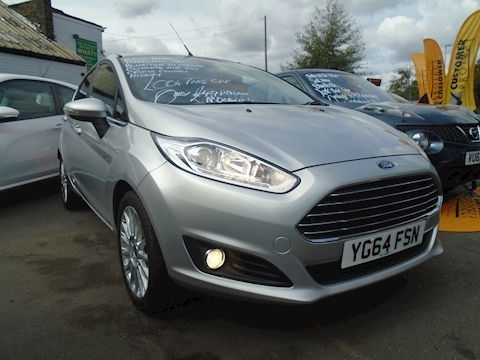 !SUPERB CAR AND THIS IS THE TITANIUM SPEC SO LOTS OF TOYS!!!
! !THIS IS THE HIGH SPECIFICATION TITANIUM X MODEL HUGE SPEC!!
! 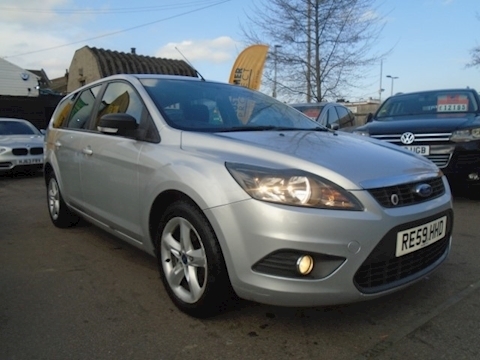 !SUPERB VALUE FOCUS WOTH AIR CON AND PARKING SENSORS!!
! 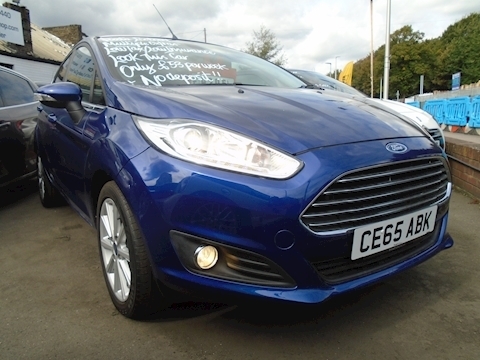 !SAME DAY DRIVE AWAY FINANCE AVAILABLE CALL NOW !!
! 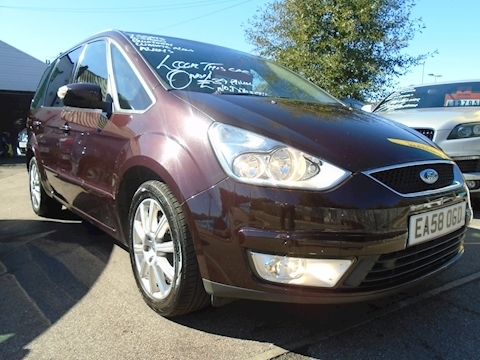 !SUPERB FAMILY AUTPOMATIC ESTATE CAR IN GREAT CONDITION!! !! 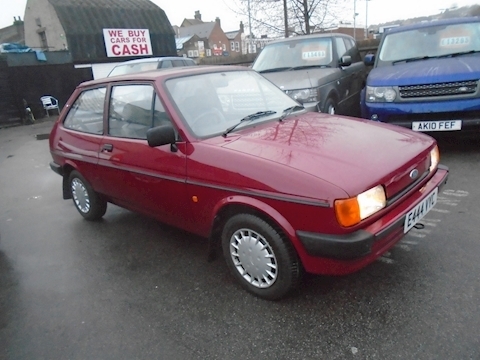 !STUNNING LOW MILES RETRO AUTOMATIC FIESTA!!!
! 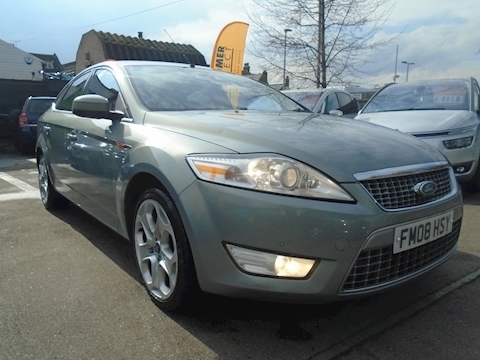 !THIS IS A SUPERB CAR AND REPRESENTS GREAT VALUE FOR MONEY!!
! 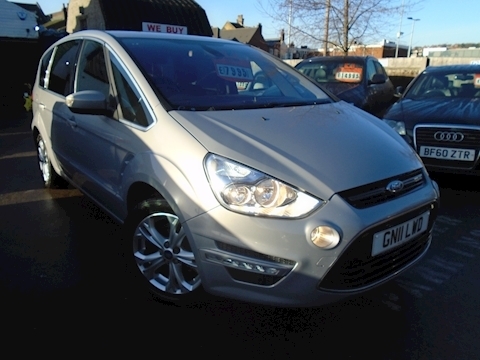 !GREAT VALUE PRICE RANGE AUTOMATIC!! 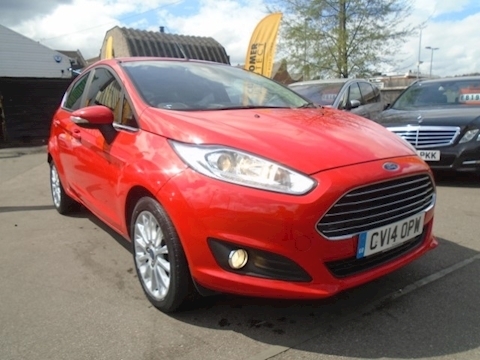 This is a great car and is a well priced Automatic Focus. 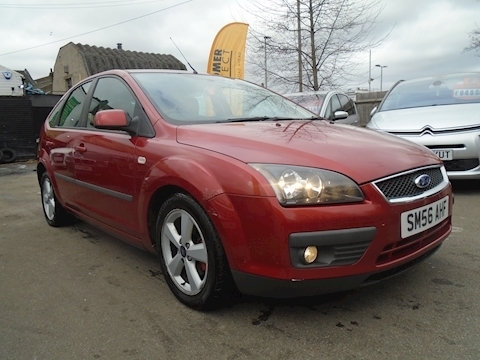 This car drives well and is in good condition for the age and mileage. Call now and dont miss out! !